Great Movies You've Seen Recently That Are NOT New Releases.. Discussion in 'The Vapor Lounge' started by lwien, Jan 10, 2015. Kind of an odd experience watching this. 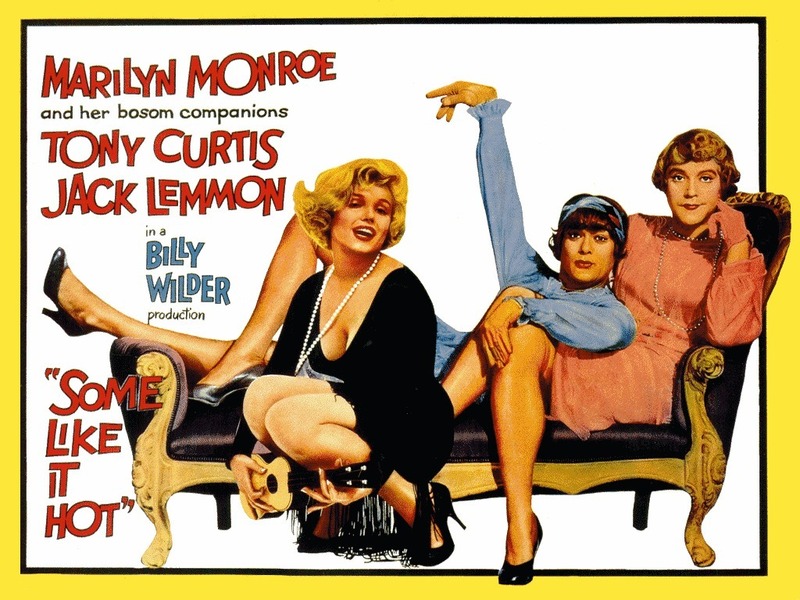 It's supposedly one of the top comedies of all time- made during time of legal restrictions. ghostofcyberx13, Madri-Gal, grampa_herb and 4 others like this. I recommend two movies: El topo and The Sacred Mountain by Alejandro Jodorowsky. Maybe while you steaming a bubble. Madri-Gal and DirtyD like this. Jodorowski 's holy mountain - amazing strange strange movie. Saw an interview with him and when asked about the inspiration for the film he said incredible amounts of LSD. You will understand when you see the film. TiSteamo and Madri-Gal like this. Jodorowsky is a great artist and a great man. A very interesting character to discover and study thoroughly. He is one of the great fathers of psychedelia. I was lucky enough to meet his son Cristobal a couple of years ago, during a psycho-theater show. A man full of empathy and humanity. Another of his films that I really liked is one of the last, The Dance of Reality. Thanks I'll definitely check it out! Cheers! D.
Rosemary's Baby is the best movie ever made . A masterpiece of cinema, every single camera shot is pure artistry, not to mention all star cast, incredible acting, etc. My favorite film by far. I Own a first edition of the book, pretty much word for word same as script of the film. If you have not seen this film, treat yourself, it's up there with the greatest cinema of all time. IMHO of course. Oh and "Lara Louise"and Ruth Gordon steal the show. Every movie buff needs to see this film. Hail Satan! Cheers, D.
macbill, grampa_herb, His_Highness and 1 other person like this. Absence of Malice (1981) Paul Newman, Sally Field. On IMDB's Freedive. Such a good film. grampa_herb, His_Highness, SSVUN~YAH and 1 other person like this. It's great to be retired. The Dirty Dozen is a 1967 American war film starring Lee Marvin. The picture features an ensemble supporting cast including Ernest Borgnine, Charles Bronson, Jim Brown, John Cassavetes, Robert Ryan, Telly Savalas, Robert Webber and Donald Sutherland. In 2001, the American Film Institute placed the film at number 65 on their 100 Years... 100 Thrills list. On Netflix right now. grampa_herb, His_Highness, DirtyD and 1 other person like this.